If we compare our life cycle to the past generation people, things have changed drastically. 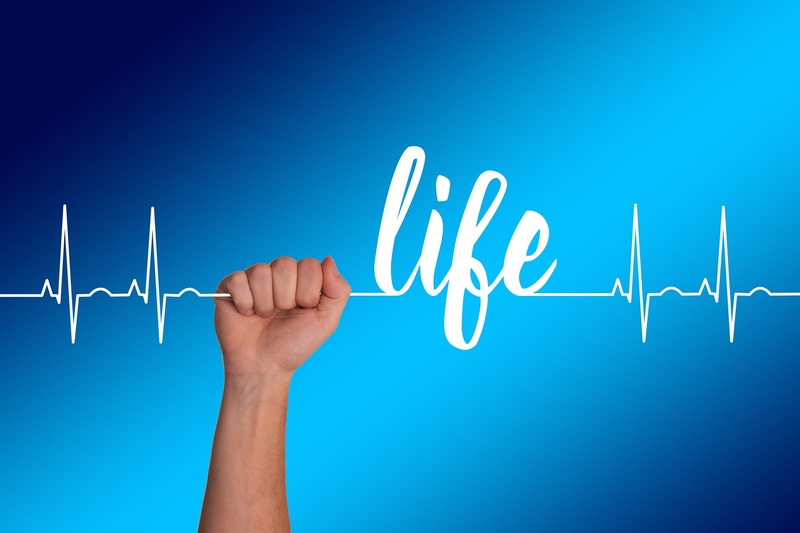 Life is going in a fast pace, everyone is having a jam packed busy schedule, long working hours, travelling and many other activities has led us to neglect the main essential factor in life and that is health, Yes! We don’t bother to look after our health and we end up having lot of health related problems. One of the main issue of this kind of lifestyle is, we end up eating anything we get, and then don’t do any kind of exercises, and then later, we start getting all kinds of sickness. Heart related disease is one of the most commonly found health problem from a young age to the old. A desk-bound lifestyle is one of the top risk factors for any heart disease. There are some early signs for heart disease. The symptoms include, chest discomfort, heartburn, indigestion, getting exhausted easily, sweating, irregular or rapid heartbeat, shortness of breath when you exert yourself, fatigue and weakness, reduced ability to exercise, dizziness etc and can result in congestive heart failure or congestive heart disease . 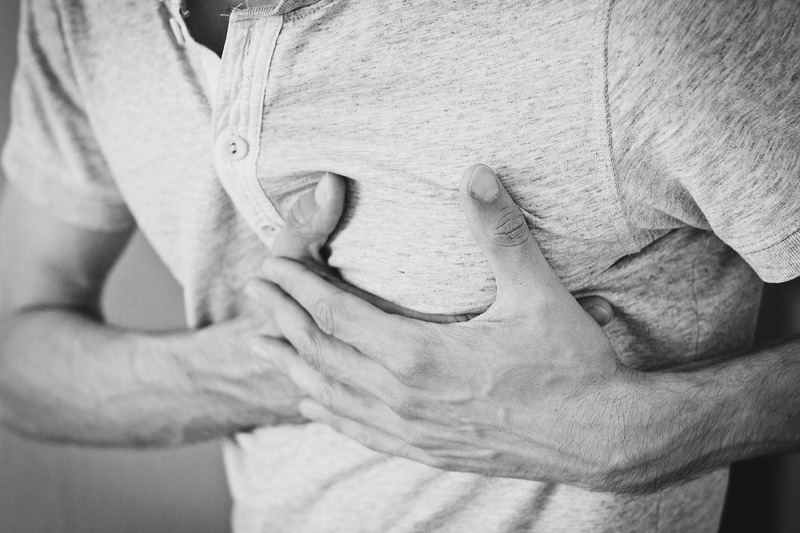 Coronary heart disease can cause damage in the heart’s major blood vessels. It causes coronary arteries to narrow, limiting blood flow to the heart which we refer to as heart blockage. Sometimes we don’t realise the symptoms but it very well leads to chest pain and heart attack or also known as cardiac arrest. 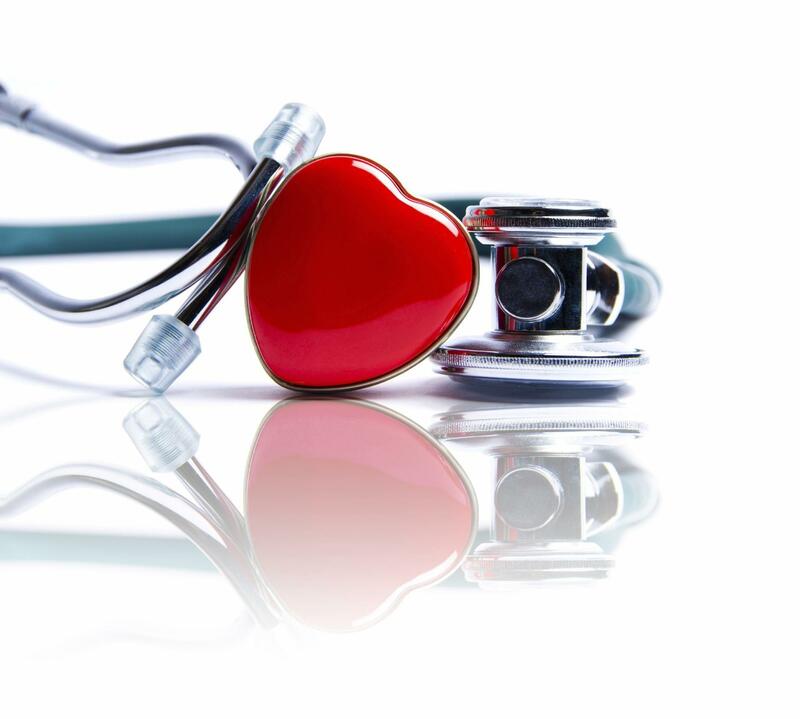 Usually, for heart blockage treatments, the procedure include angiogram, medication or surgical treatment that is angioplasty or bypass surgery. But all this procedure tends to be quite costly and painful, and needs to be monitored life long. But is there an alternative to all this? Can there be a Non-Surgical Alternative Treatment To Angioplasty & Bypass Surgery? Yes, we have a non-invasive alternative to angioplasty, a cardiac rehabilitation program called EECP performed under the guidance of Dr. Jaswant Patil. He is the promoting doctor of Deep Ganga Alternative therapy hub, he is a chest physician with an experience in Cardiology who turned towards Homeopathy and other alternative therapies. He holds to his credit three decades of rich medical experience; he aimed in clearing blockages and maintaining the cardiac health through Natural alternative ways, as a result of which he designed a unique non invasive Cardiac Rehabilitation Program exclusively available at Deep Ganga Centre. When asked what prompted him to design this program, Dr. Patil says, “I observed, that People who don’t want to go through angioplasty hit a dead end for finding an authentic alternative solution for their heart condition and are left frustrated. Similarly, Over the course of the ageing process, people typically become less physically active resulting in a weaker heart muscle and there was no solution for it ” What makes his Cardiac program unique, is the synergetic combination of Allopathy, Homeopathy, Physiotherapy, Diet therapy, Oxygen therapy, Yoga and Pranayam. This approach speeds up the improvement of the heart condition, is not invasive, which in medical terms mean not involving the introduction of instruments into the body, a person does not require a hospital stay, has no recovery period and allows patient to return to his/her routine each day post treatment. It’s a natural alternative to angioplasty and his attempt to combine several therapies under one roof to provide CONCRETE, SYNERGISTIC, integrated health solutions has greeted him with tremendous success. Natural Bypass Program, as his patients describe it, involves an effective combination of Allopathy, through the technique of External Counterpulsation (ECP) Therapy, and Homeopathy, through the technique of Homeopathic Thrombolytic treatment. ECP Therapy helps the heart to perform more efficiently with little or no effort during treatment. This process over time improves the mechanical operation of the heart making it stronger and healthier and also improves the Arterial health. This treatment program involves the use of a US-FDA Approved machine that is used to open the collateral blood vessel of the heart, thereby improving the condition of Heart blockage. The benefits of ECP Therapy has been proven in hundreds of clinical trials. The same principle of cardiac Program can also be used to acts as a bridge in improving aerobic exercise tolerance and wellness, thereby being of importance in improving and maintaining the cardiac health and preventing cardiovascular diseases. Practitioners at Deep Ganga successfully combine therapies, such as Homeopathy, Allopathy, Ayurveda, Naturopathy and 117 other sciences to heal the mind, body and spirit WITH AIM TO TREAT the MAN IN A DISEASE AND NOT A DISEASE IN THE MAN. Remember, your heart is an essential part of you. It moves blood throughout your body. It is important to eat a healthy diet and exercise to keep your heart strong. The best way to look after your heart is with a healthy lifestyle. Prevention is the best medicine in the fight against cardiac diseases.